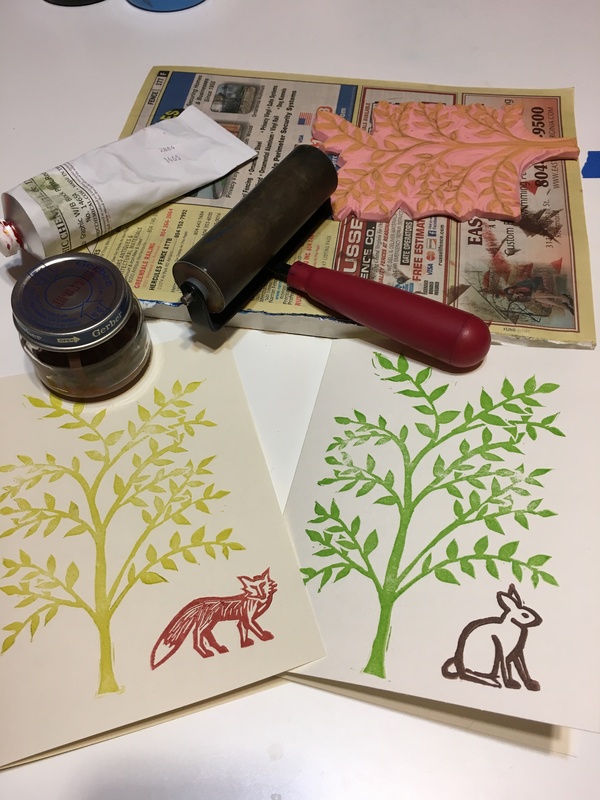 I love printmaking because it’s tactile and sculptural, a 3-D method for creating 2-D art. 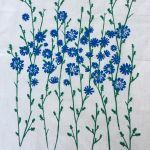 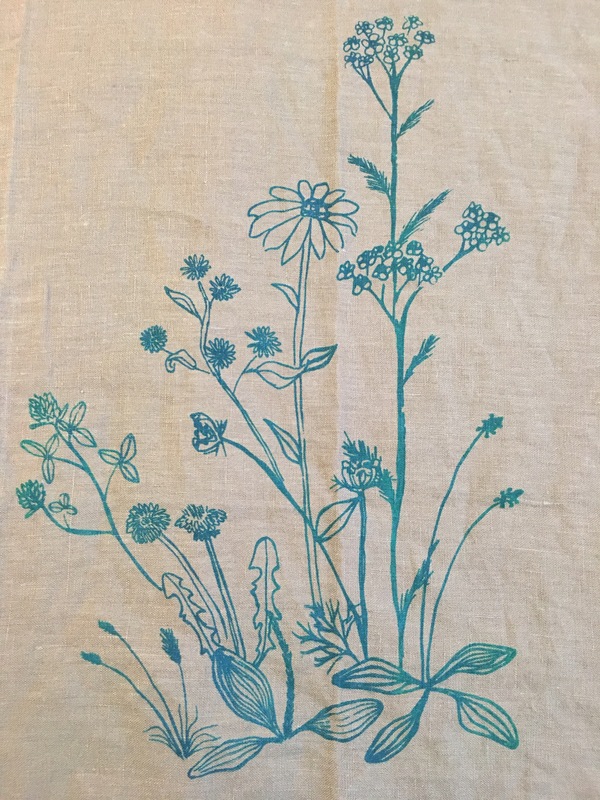 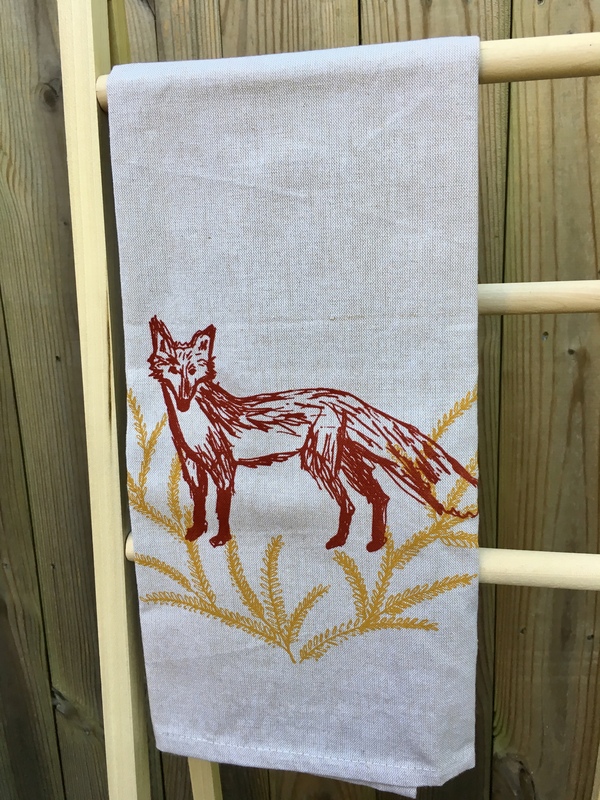 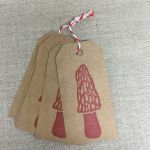 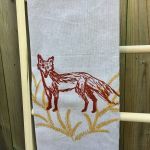 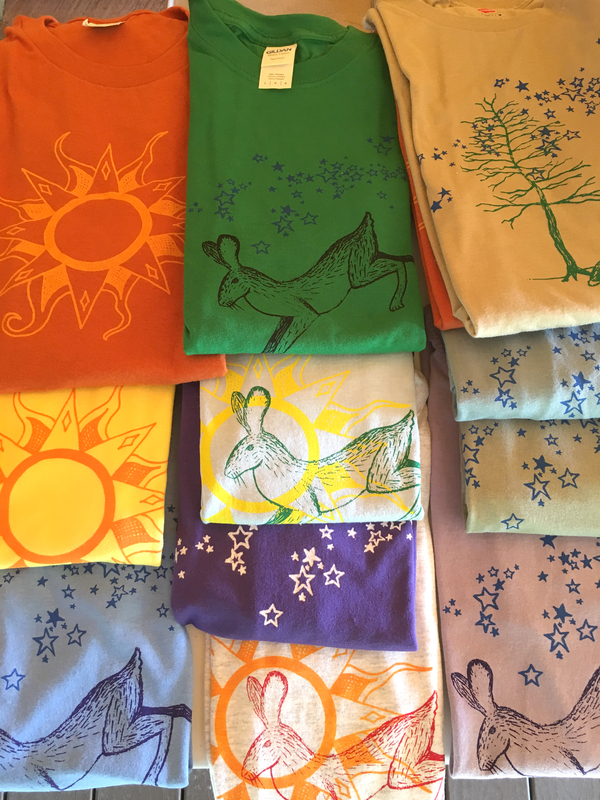 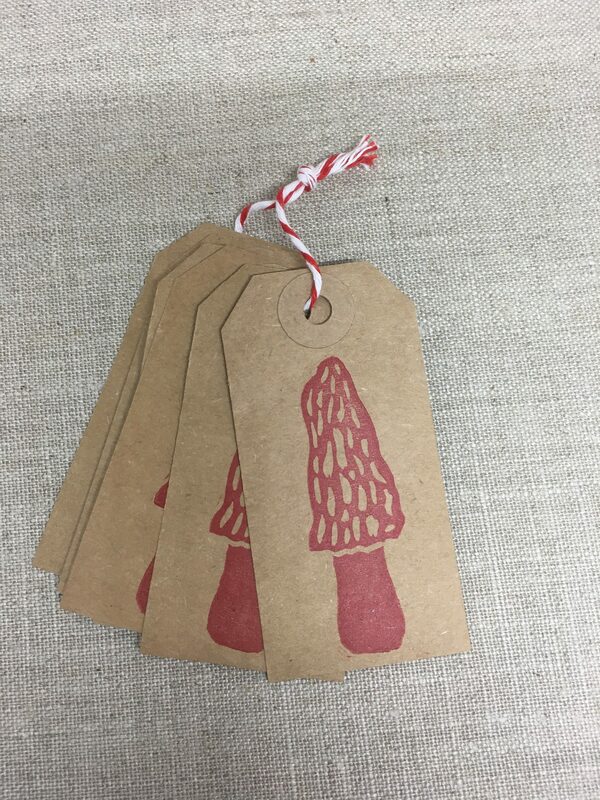 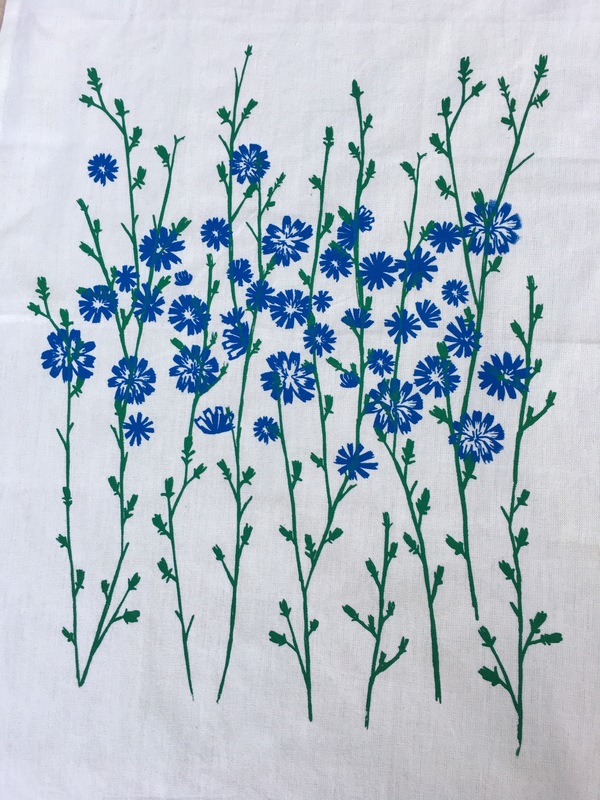 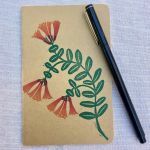 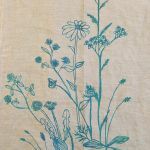 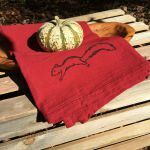 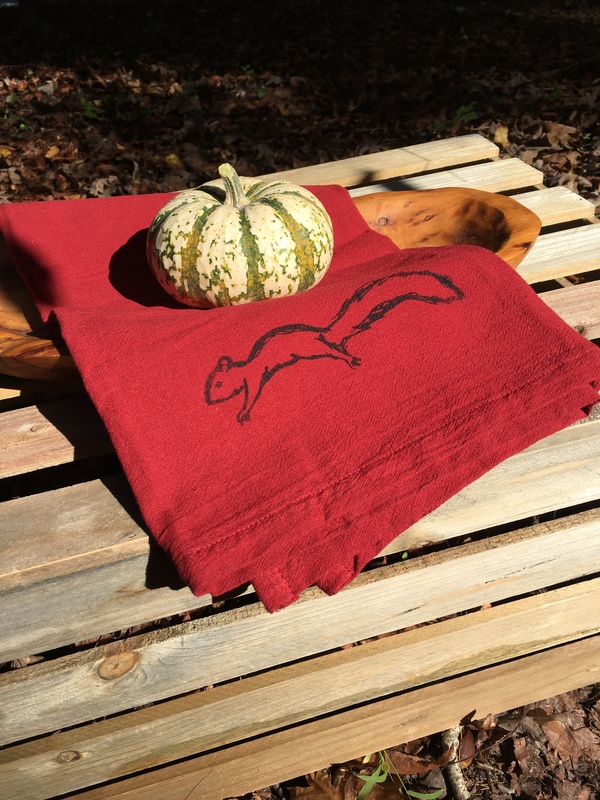 I work in both block printing and screenprinting, using hand-drawn and hand-carved designs. 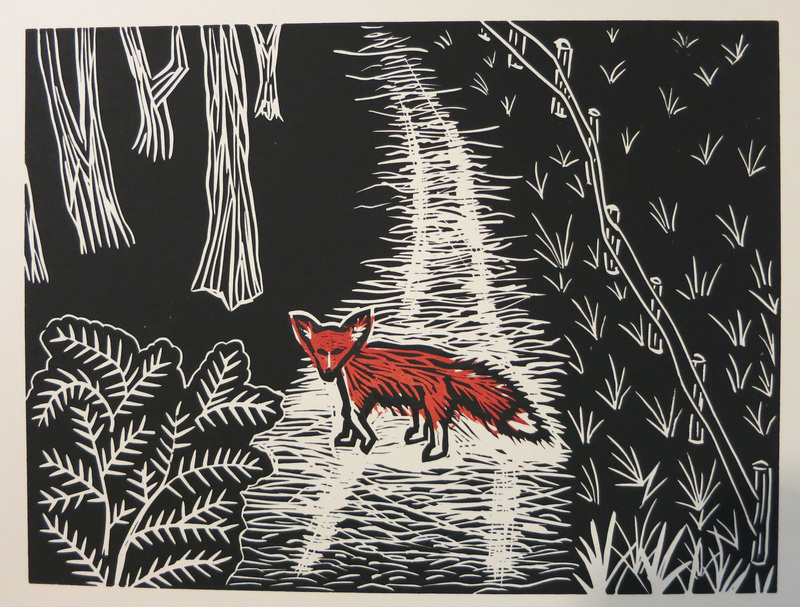 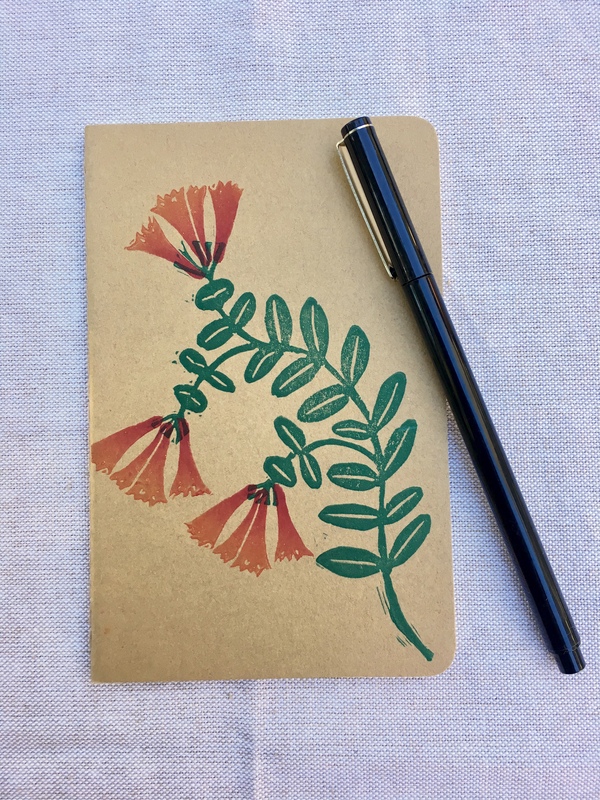 As with all my art, my prints explore the flora, fauna, and scenery of Virginia. 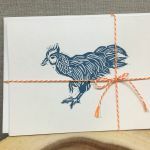 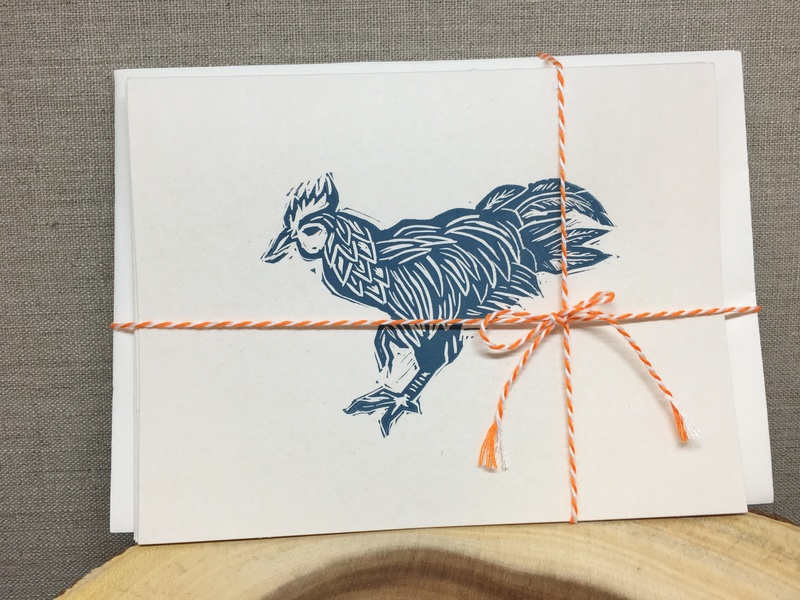 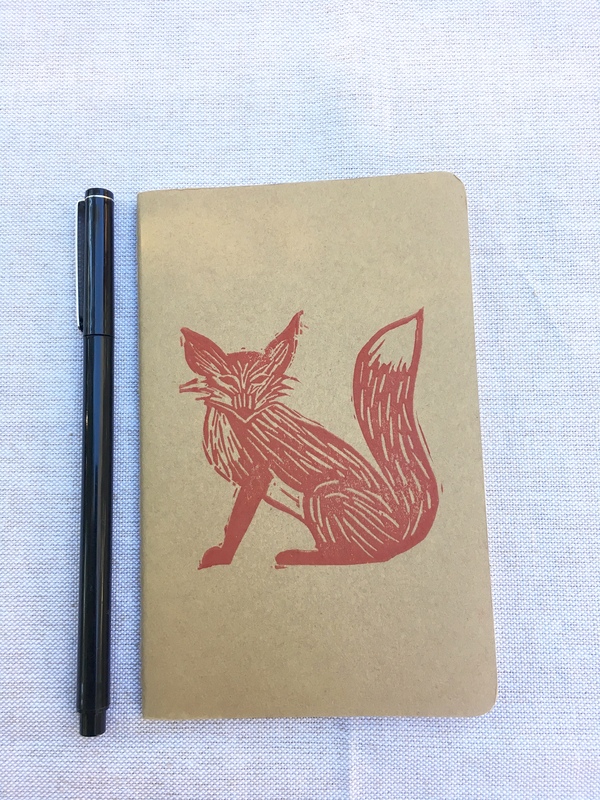 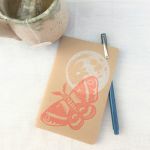 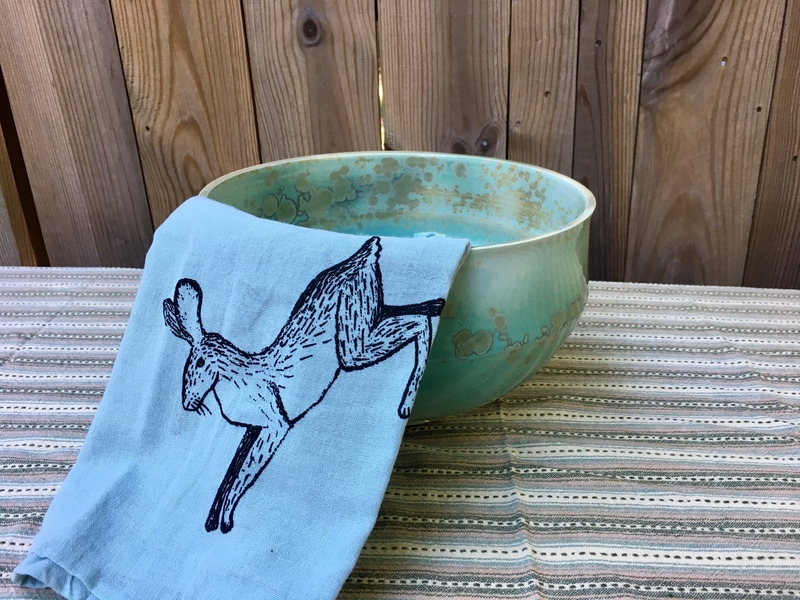 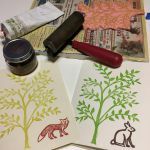 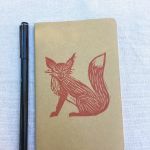 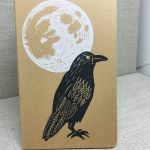 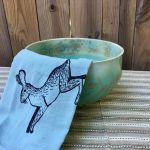 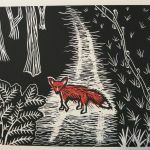 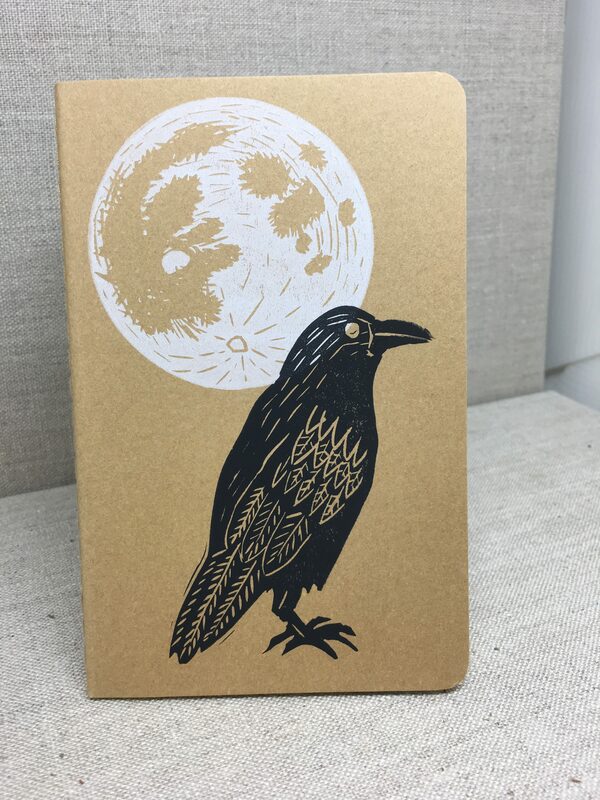 Rabbit & Wren is focused on practical printmaking, creating beautiful prints that people can love and use. 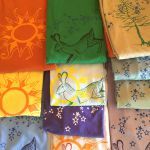 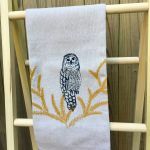 Currently, you can find Rabbit & Wren designs on tea towels, t-shirts, notebooks, cards and tote bags. 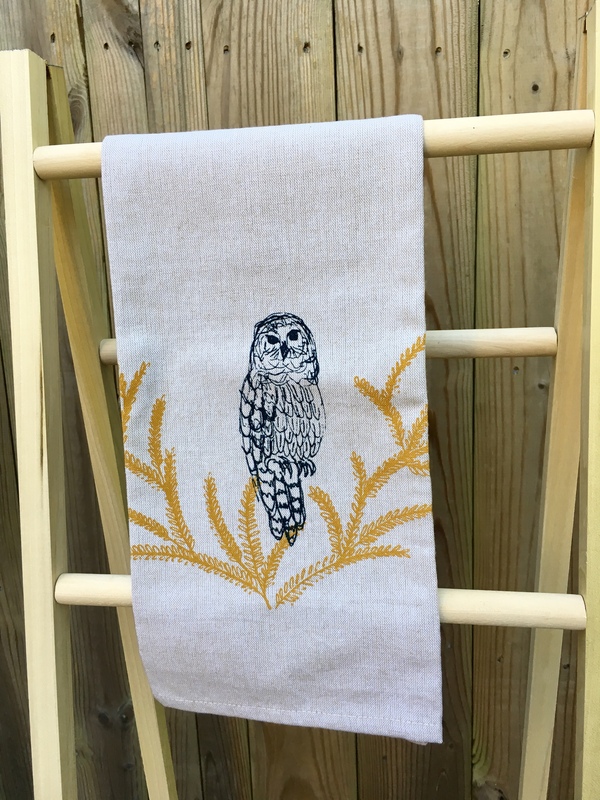 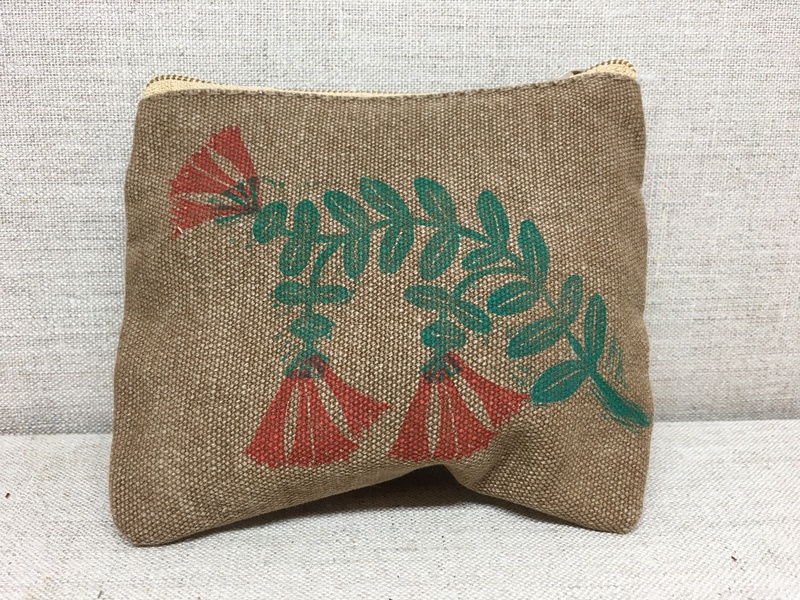 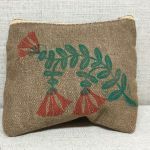 All designs feature lovely plants and animals.